As collectors we have really been spoilt with all of the recent updates going around. And here is another one. 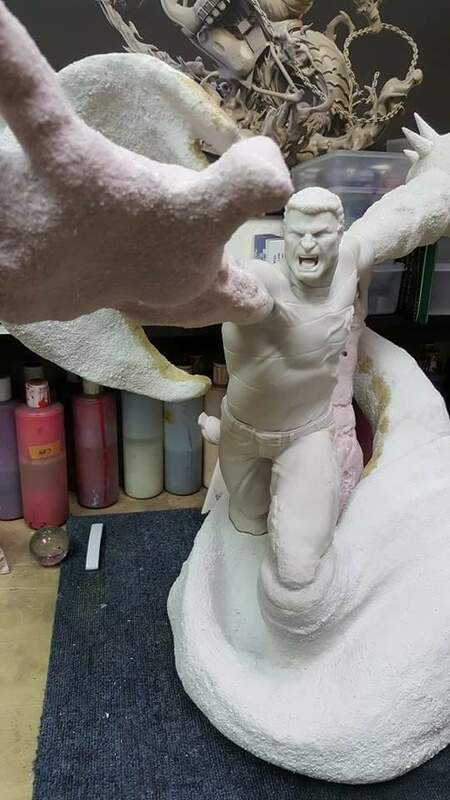 Here is a printed update of the XM studios Sandman from the Spider-man villains line. But where is there Spider-man?